The problem: Across the nation, the supply of family child care providers is declining. What can be done to retain existing FCC providers, and attract new providers? 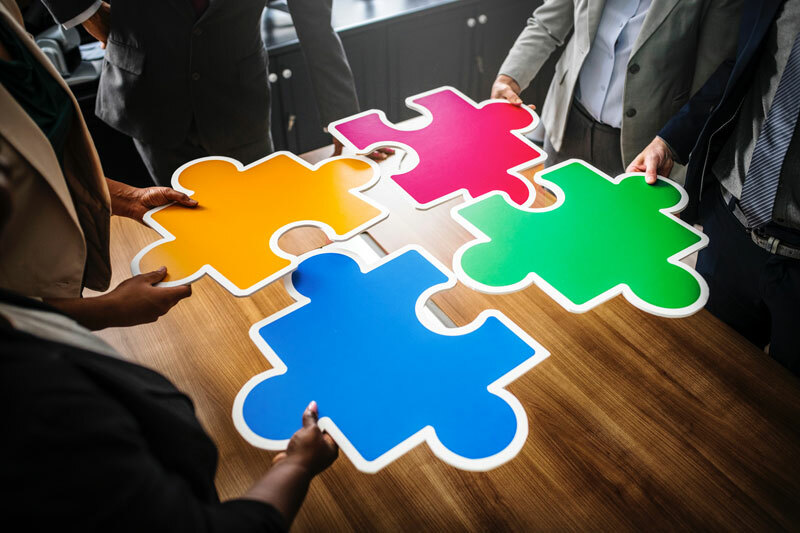 One solution: A suite of National Resources about Family Child Care, published on the website of the Early Childhood Training and Technical Assistance System (ECTTAS). 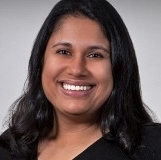 We are pleased to introduce our new Chief of Policy, Programs and Research, Ami Gadhia. Living in the 24-hour news cycle can be exhausting and overwhelming for some. Still, many of us have important stories to tell and are experts in the field of child care and early education. At this year’s Child Care Works (CCW) Summit, we will have a media workshop where attendees will learn to embrace, rather than fear, the media. 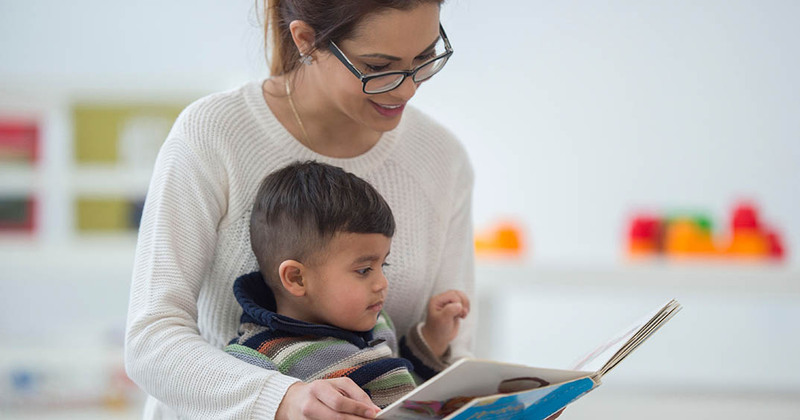 2019 is a critical year for child care, so there’s no better time than now to make child care a central topic of conversation. One of the most valuable ways to do that is through earned media where we can use our stories and our expertise to center the narrative that all children and families deserve access to a high-quality child care system. 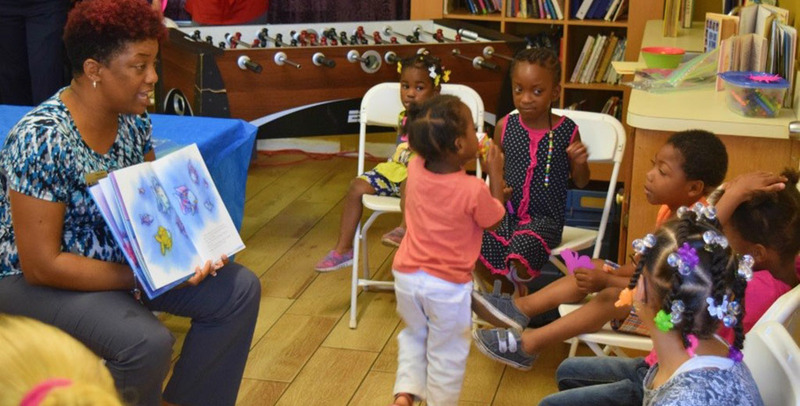 As we prepare for strategic planning for FY20-22, I have been reflecting on the great work we have done toward meeting our mission to advance a child care system that effectively serves all children and families. Every step we have taken gets us closer to fulfilling our vision: That every family in the United States has access to high-quality, affordable child care.Child Care Aware® of America (CCAoA) had a number of recent successes that will continue to propel us toward that future. Engaging families meaningfully in child care advocacy has been central to Child Care Aware® of America (CCAoA)’s mission for over a decade. The voices of families as they share their child care experiences are critically important to contextualizing the child care system challenges that we face nationwide. I have had the privilege of personally getting to know many of the family advocates that have partnered with CCAoA over the years. This year’s call for family advocate applicants has closed and notifications of acceptance have been sent to selected advocates. I adore being witness to the excitement as I see a flood of social media posts and personal notes from family advocates as they share proudly that they have been selected to join us for this year’s Child Care Works Summit. Bright by Three is a Colorado-based organization that equips families with tools to promote their child’s healthy development through the most pivotal stages of growth during the earliest years of life. 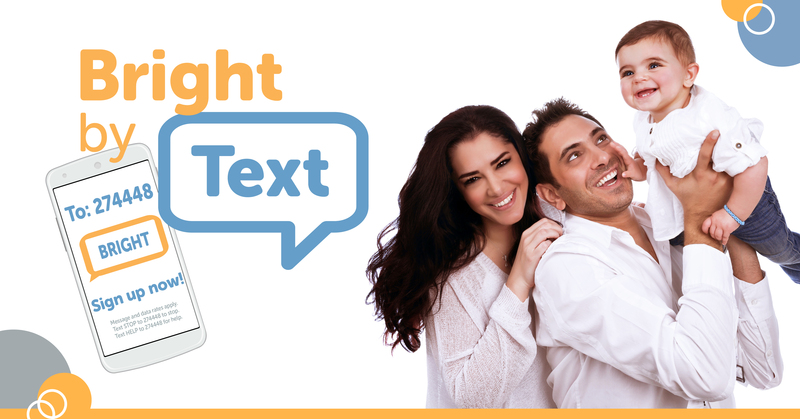 The organization partners with pediatricians, researchers and other child development experts to design program materials in English and Spanish, delivered to families through a visitation program and Bright by Text. Since its launch in 1995, Bright by Three has given early education and support to more than 200,000 families in Colorado. In 2012, the organization decided to look into how they could expand their reach to parents and caregivers not served by the visitation program. Numerous studies show the foundation for lifelong learning is established during the first five years of brain development. Parents, child care providers and other adults providing care to children are instrumental in encouraging minds to grow healthy and strong. In fact, during these early years, more than one million new neural connections form every second. Thanks to new technology, neuroscientists have even been able to capture images that show how a child’s brain “lights up” during positive interactions with responsive caregivers. This story begins in 2008, with Romilia Schlueter—a respected leader in the Dane County, Wisconsin Latina/o community, with decades of experience in the family support and early childhood fields. At the time, she was working at a family resource center that was a member of Supporting Families Together Association (SFTA), Wisconsin’s statewide child care resource and referral agency. The center had a long list of Spanish-speaking families waiting to be accepted into their early childhood home visitation program. Seeing an opportunity to help meet that need, Romilia came up with the idea of delivering early childhood information to families and caregivers via a weekly Spanish-language radio program. 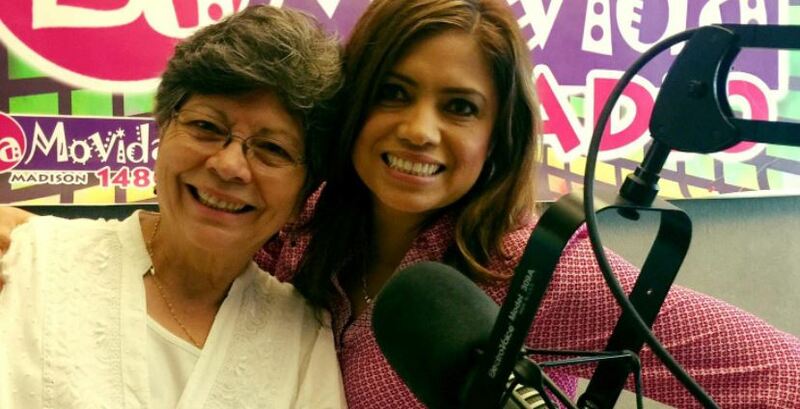 Before long Romilia and La Movida, a popular Spanish radio station in Madison, launched Aprendiendo Juntos Fortalecemos la Familia (Learning Together We Strengthen the Family), with Romilia as the host. This initial program evolved into Apoyando Familias, Aprendiendo Juntos (Supporting Families, Learning Together) when Romilia took a position with SFTA in 2011. The radio program was reformatted and its website added a blog, where audio recordings and scripts of more than 300 programs are archived. If you haven't had the pleasure of meeting Krista Scott, she is the senior director of child care health policy here at Child Care Aware® of America. 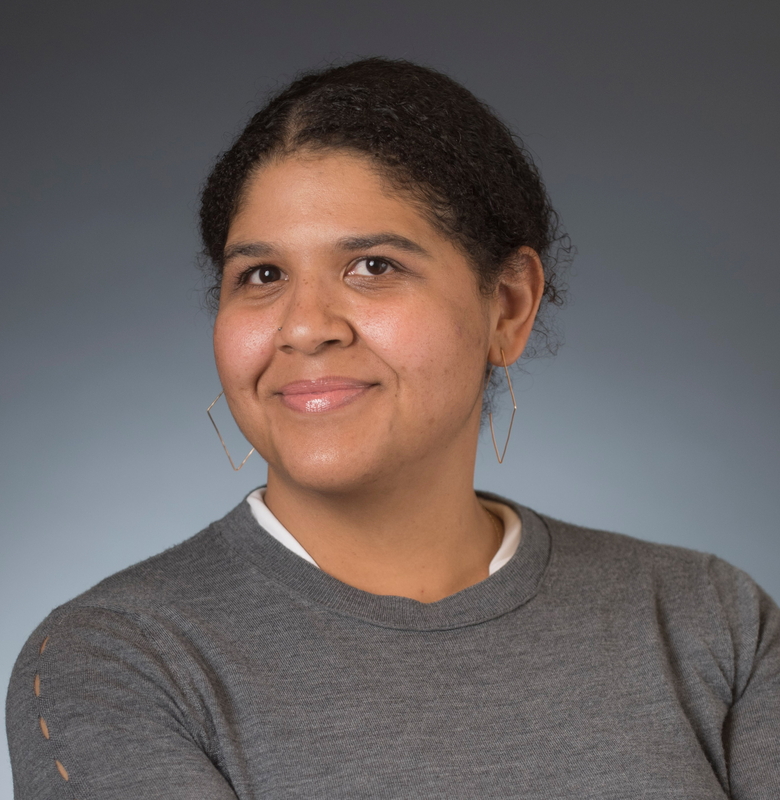 And recently, we are proud to announce that she was appointed to the Division for Early Childhood (DEC) executive board as the Member-at-Large. As we approach the end of an exciting year, I am pleased to share that several individuals will be joining the Child Care Aware® of America Board of Directors. Their addition to the board will help to better position the organization as a critical leader in service to children and families. They will be key in implementing the strategic plan for the coming year, engaging in the 2019 strategic planning process and in shaping the Child Care Works Summit in April 2019. This past year was huge for child care. 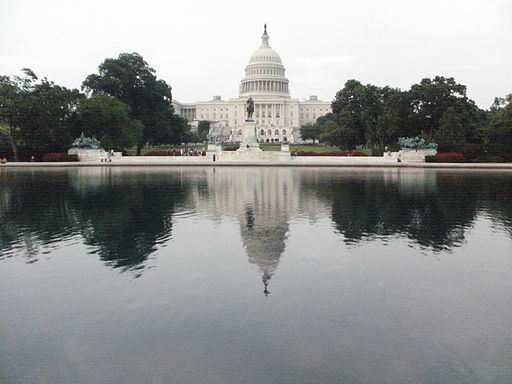 In February, Congress finally reached a bipartisan agreement on the federal budget. The Bipartisan Budget Act of 2018 not only provided billions in “new” discretionary funding for the next two fiscal years but specifically pledged to double investments for child care. In March, Congress then passed the FY2018 Omnibus bill, which included a historic $2.37 billion increase for the Child Care and Development Block Grant (CCDBG). 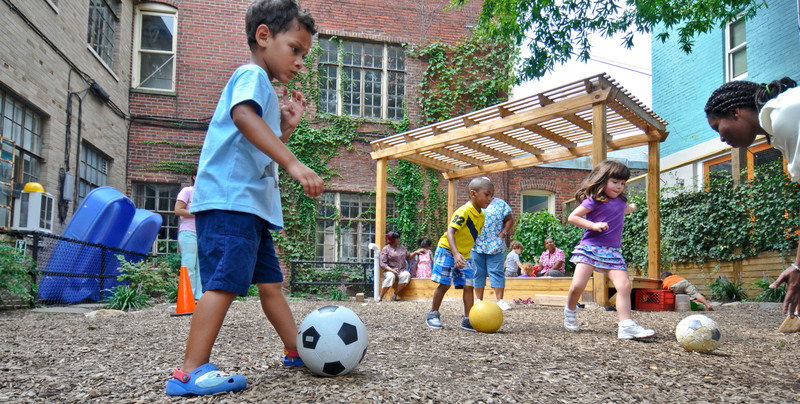 Six months later, Congress provided an additional $50 million to CCDBG while simultaneously increasing funding for other key programs like Head Start ($200 million). These wins in early childhood funding should certainly be celebrated. But this celebration also needs a caveat: that for FY2020, we need to ensure this funding remains a priority for the 116th Congress. 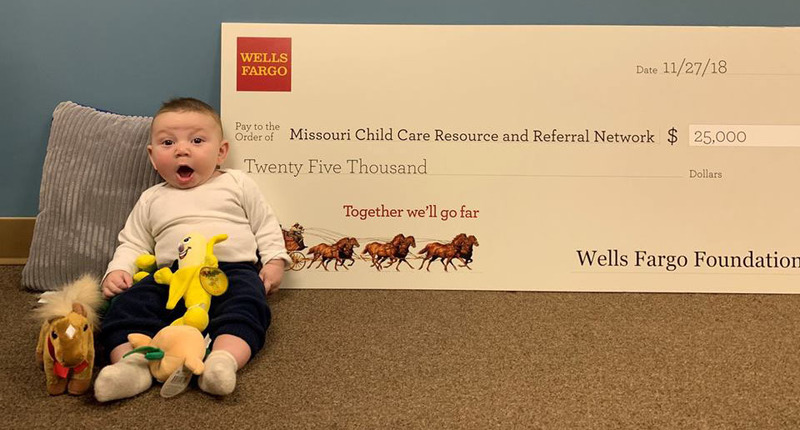 This year on Giving Tuesday, the unspoken “kick-off” to many holiday giving campaigns, Child Care Aware® of Missouri, decided to do something a little different. They threw their hat in the ring with over 160 other organizations, for a $25,000 Wells Fargo grant that focused on community building—and were one of 10 chosen grantees! 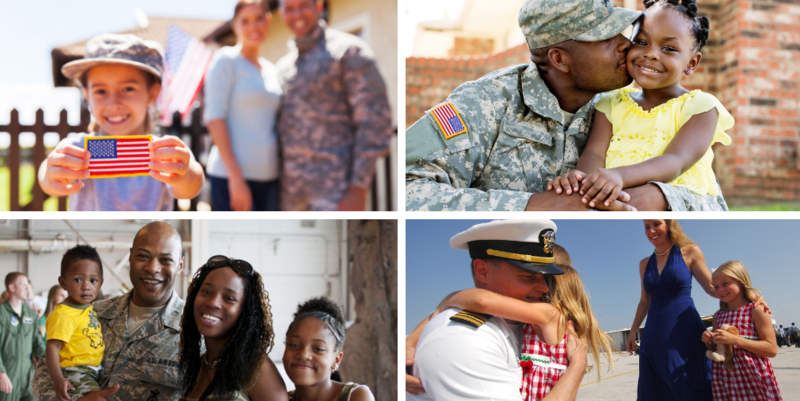 Deployments, trainings, frequent moves, new schools…our nation’s military families endure a high amount of stress and change. 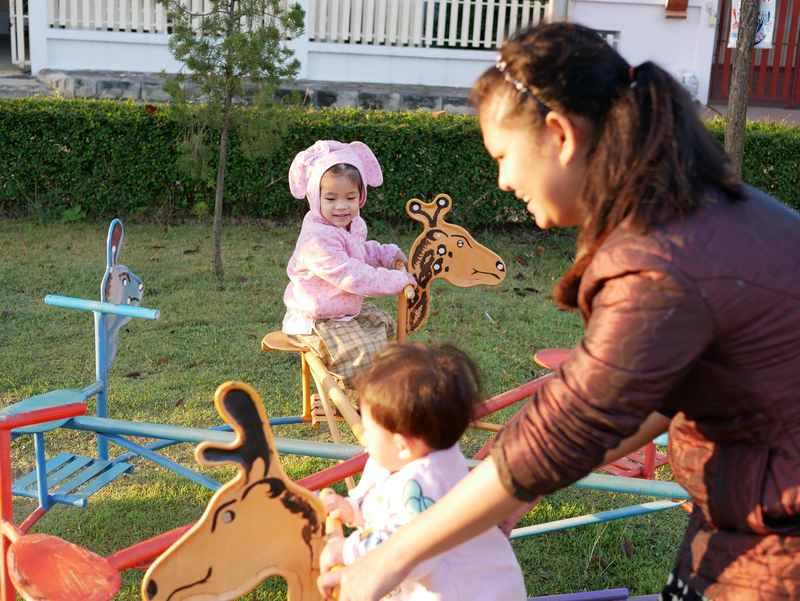 Finding child care is yet another challenge that military families face. Child Care Aware® of America (CCAoA) partners with the Armed Forces and other Department of Defense (DoD) Agencies to make life a little easier for these families and their children by administering child care fee assistance programs. 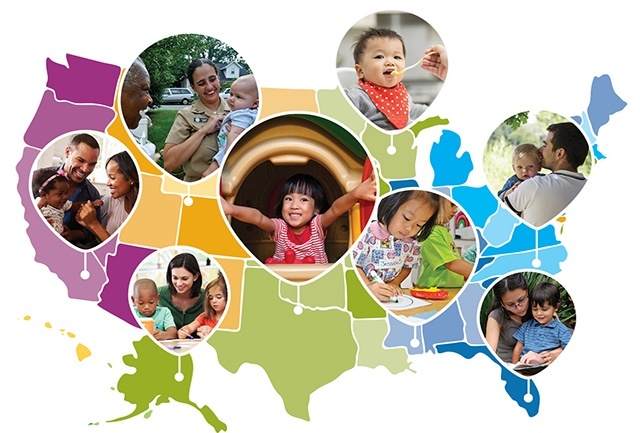 As a Child Care Resource and Referral (CCR&R) agency, you play a critical role within your state and community. 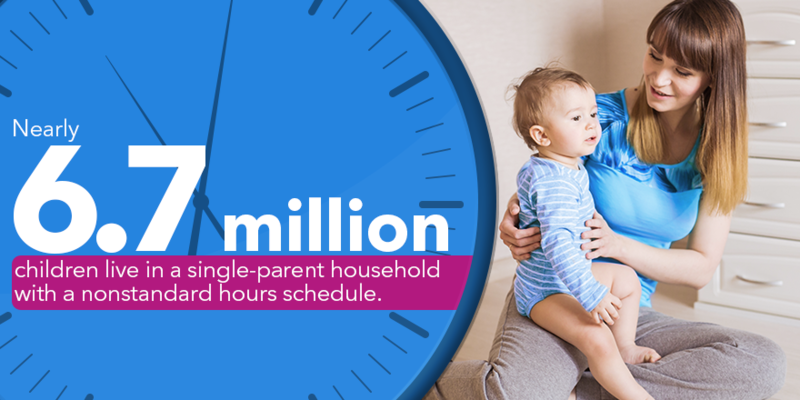 The work that you do every day to help families learn about and locate quality child care for their unique family needs is not only important to that specific family but to the community at large. Equally important is the work that you do with early childhood educators and potential educators. You spend countless hours working to build the supply of quality child care either by providing professional development opportunities and coaching to existing child care programs or seeking out and helping individuals open new child care programs. It is important that you have the resources that you need to help with this work. 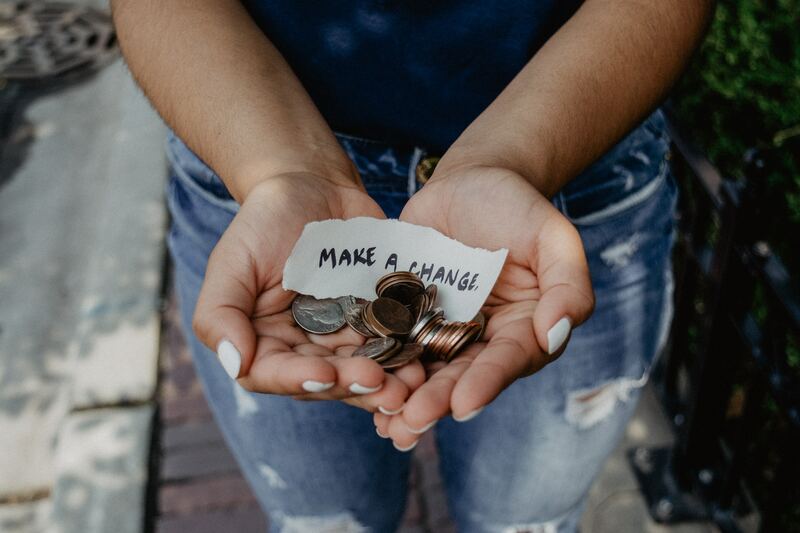 Giving Tuesday, the Tuesday after Thanksgiving, is an international day of philanthropy, and for many charities, serves as the informal “kick-off” to their holiday giving campaigns. In 2017, over $300 million was raised online and 2.5 million people worldwide participated by making a gift. The official Giving Tuesday website provides some examples of how local nonprofits used Giving Tuesday to successfully raise funds. For Child Care Resource and Referral (CCR&R) agencies, Giving Tuesday represents a wonderful opportunity to reach out to parents and others in the community to raise awareness of the many services you provide beyond referrals. I am often asked what we “do” at Child Care Aware® Across America. My favorite answer is, “we change the world for children and those who care about and for them.” This audacious statement inevitably leads to a deeper conversation about children, families and the critical issue of child care in our nation. With a vision and mission statement that “ensure[s] every family in the United States has access to a high-quality, affordable child care system” and to “advance a child care system that effectively serves all children and families”, we have to approach our work with a boldness that comes from a deep understanding of why we do what we do. Knowing our “why” equips us to become agents of change who will make the vision and mission at Child Care Aware® of America, a reality. Editor’s Note: This is the first installment in a series on CCR&Rs that is meant to be shared with policy makers, government administrators and other new and prospective investors who may not understand the opportunities CCR&Rs offer when addressing America’s child care challenges. Please leave us your insights and feedback in the comments below. We will take your feedback, and then turn these blog posts into an e-book that you can then use as a tool to describe the nature, capabilities and benefits of the CCR&R system. 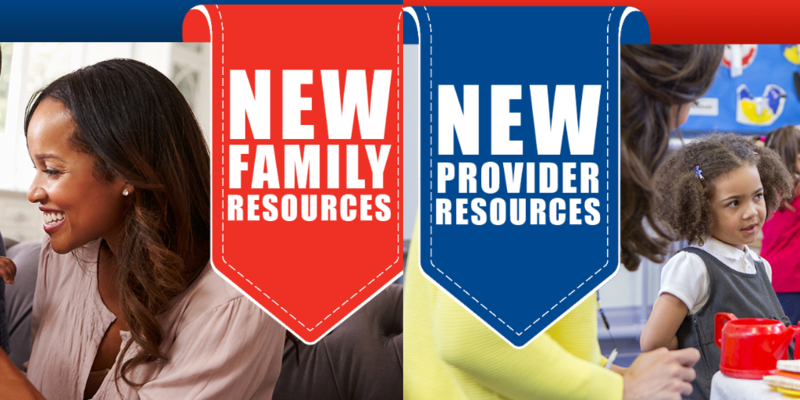 Child Care Resource and Referral (CC&R&) Agencies are among the most important non-profit agencies in communities, connecting parents with needed services, building capacity in the child care market, and educating businesses and elected officials on child care needs. 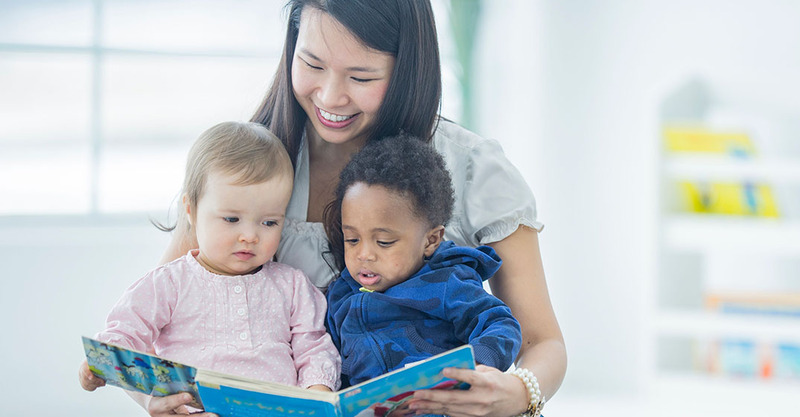 Child Care Aware® of America (CCAoA) wants to support your efforts in connecting with the broader non-profit and philanthropic community. 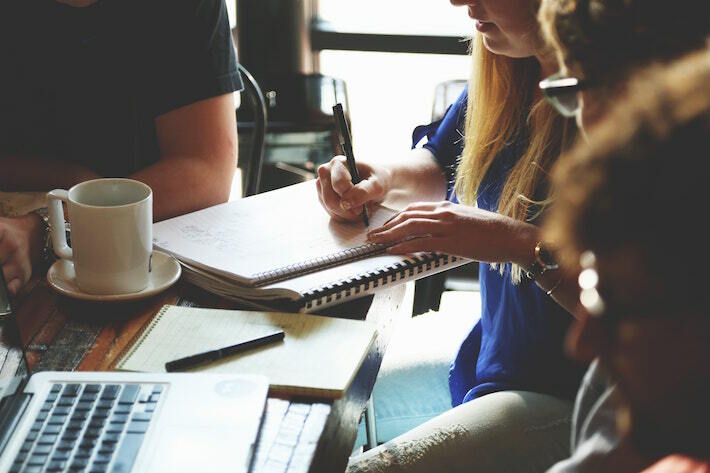 Here are a few organizations that you may want to connect with—in person and online—to jumpstart fundraising activities. Get Ready for Vroom Week 2018! Child Care Aware® of America (CCAoA) is preparing to celebrate brain building for children birth to five with their annual Vroom Week November 26 – 30. Vroom is an early learning initiative that empowers parents, families and child care providers to turn everyday moments into brain-building moments with children up to 5 years old. Vroom is based on the latest science and designed to fit into every day routines. During Vroom Week CCAoA will post daily Vroom tips with suggested activities for parents/families/child care providers to engage in with children for each themed day. Here are the daily themes and a brain-building tip to go with each day. You can use these exact activities or let the theme of the day inspire you to come up with your own game! Twenty-two years ago I began the difficult quest of finding a child care provider that I could trust for my six-month-old son. 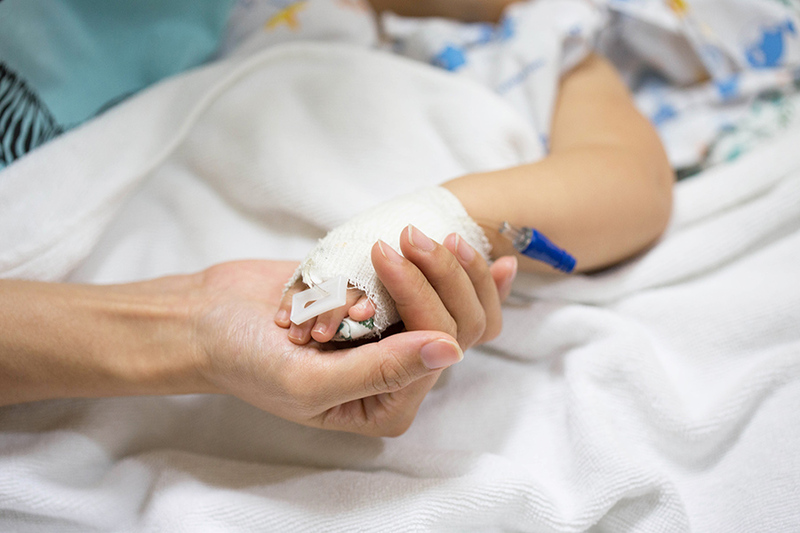 Center-based care for Diego was out of the question. I wanted him in a “homey” place with a provider who could offer a seamless transition from home to child care in a location that was convenient to my work schedule as a social worker, which often included evenings. I finally settled on my neighbor down the street, whom I’ll call Teresita for this post. Teresita was the prototype of a good family, friend, and neighbor (FFN) provider. She was warm and loving, spoke Spanish, cooked the pupusas and black beans that my son loved, and even had a granddaughter who was a little older than Diego, who became his “more knowledgeable other.” Teresita was wonderful and our families became close. As a parent, shouldn’t I be able to have both? What if I could help Teresita gain knowledge of early childhood education strategies that she could implement with my son? Wouldn’t that be the ideal situation? Every single day in the United States families are faced with not having affordable child care. 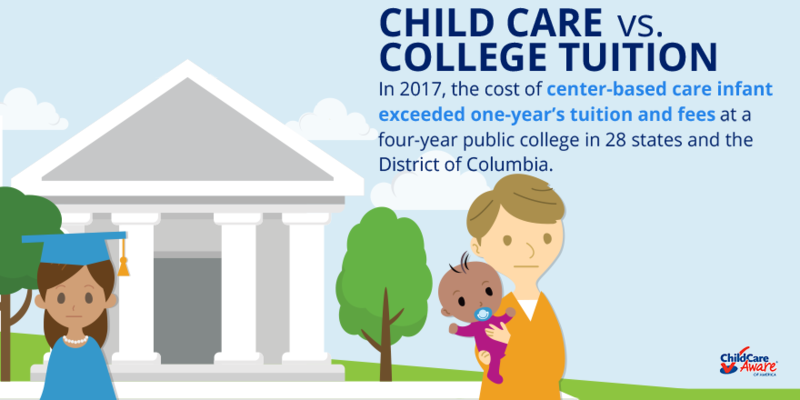 One of the highlights of our 2018 report, The US and the High Cost of Child Care, is the regional examination that takes a critical look at this issue of equity in child care. When I’m attending a conference for work, I’m usually so tired from attending sessions all day that I just grab a quick bite from the hotel’s restaurant and crash in the evening. Plus, I hate eating alone in public. It’s so boring! But today was different. Tonight, I was invited to meet up with a few other members of Child Care Aware® of America, an organization that I joined a while back. Until now, I’ve not really had an opportunity to meet anyone who works there or network with other members. I was a little unsure of what to expect, but everyone was friendly, and the conversation was good! It was wonderful to meet others with the passion for quality care for children and great to meet other people like me. Now that I think about it, I would have never had conversations with members from other states, and I learned so much! It was insightful and a good time all around. One year later, memories of the aftermath of Hurricane Harvey are grey and hazy, much like the lingering autumn skies that dropped trillions of gallons of water across Greater Houston. 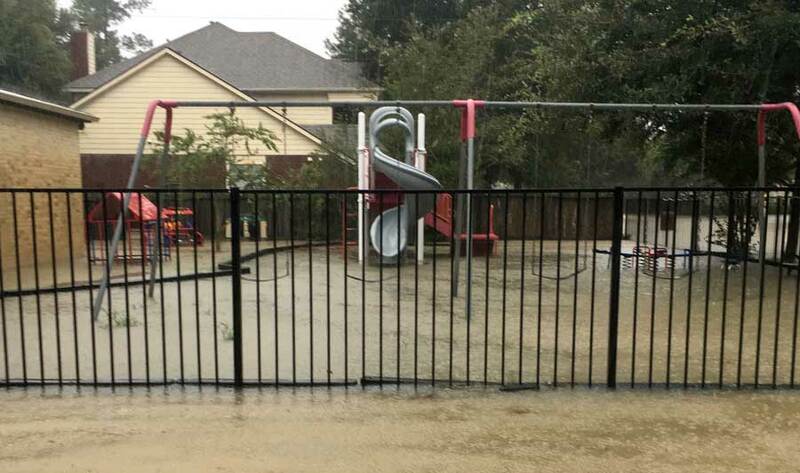 Before the flood waters receded, Collaborative for Children, the Child Care Resource and Referral (CCR&R) agency for the 13-county Greater Houston region, faced a critical challenge; With so many child care providers reaching out to report damage and rising concern that the storm had destabilized the entire child care network, we made the decision to step forward. Right now, we are in a critical time to support access to a high-quality and affordable child care system for all families. 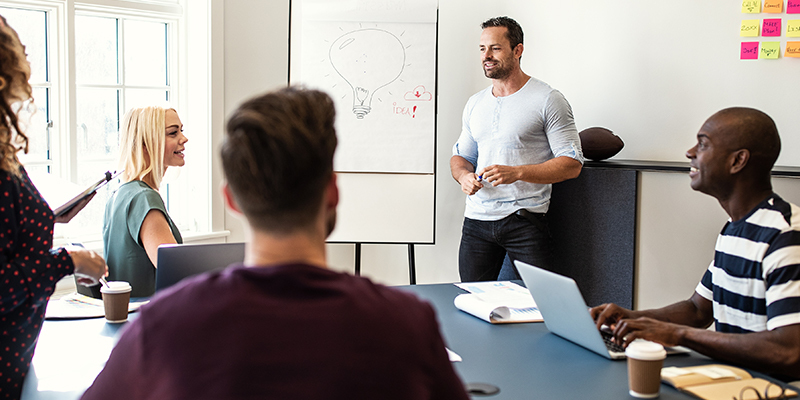 You can contribute to this critical mission by nominating yourself or others to be considered for a board position with Child Care Aware® of America (CCAoA). The call for Board of Directors nominations is open from September 19 through October 19, 2018. Reach families at various points in their journeys, when they will benefit from it the most. As a Child Care Resource & Referral Agency (CCR&R), you are in the important (and messy) business of getting, using, and reporting data of all kinds. Data is critical to helping CCR&Rs serve providers and families with the most up-to-date information. Capturing this data over time also helps us understand trends in child care so we can target limited funding and services for the greatest impact. But we all know there are many challenges with managing data. So how do we make sure everyone has the tools to be able to contribute to high-quality data? 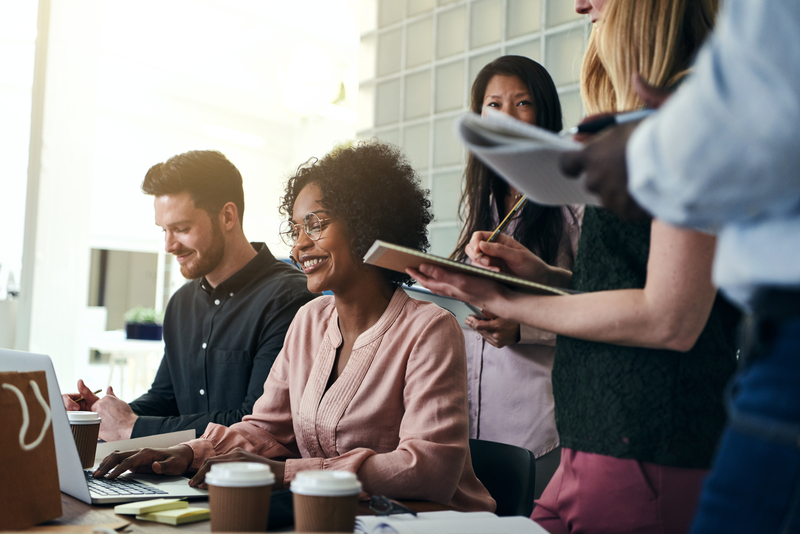 A little investment in developing your organization’s data literacy and creating an intentional data culture can go a long way. Try the strategies below and comment or email us if there are other steps you’ve taken that have helped you. Massachusetts was in search of more funding for its Child Care Resource and Referral (CCR&R) agencies after a massive cut to their budget line in 2010. Since then, CCR&Rs in the state have had to continue to do their critical work of managing cases, providing referrals and subsidies and more, despite a 16% increase in workload and decreased funding. Child Care Aware® of America’s (CCAoA) advocacy team worked with our friends at the Massachusetts CCR&R to help them launch a new digital action center on their network website and come up with an actionable alert and email to share with their appropriate email list. Their goal was to restore the previous funding cut and bring the budget line item for CCR&R work back up to full funding. Child care resource and referral (CCR&R) agencies are sometimes well-kept secrets in the world just peripheral to child care. We recently found this to be true when my colleagues, Courtnie Wheeless, Florida Office of Early Learning, Marlana Kelly and Lei Kendale, Child Care Aware® of America (CCAOA) External Affairs, and I accepted an invitation to present at the 2018 NEW PATHS Conference in Orlando, Florida. Our goal was simple: To share resources and knowledge to increase effectiveness of services to children and families in the areas of early child education and child care. Our objectives were to provide an overview of the work and mission of CCAoA and the Florida Office of Early Learning, to introduce CCR&Rs as a resource for eligibility workers, to provide practical application for a child care search, and, finally, to learn from the field of eligibility workers how our work intersects. In August, Child Care Aware® of America (CCAoA) announced the renewal of our partnership with the Bezos Family Foundation on supporting early care and education professionals as brain builders through Vroom. 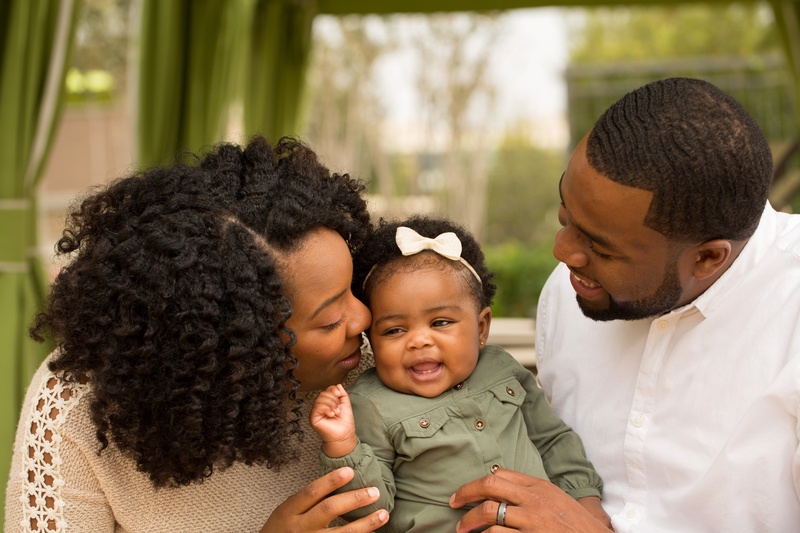 Now we are accepting applications from State and local CCR&R agencies interested in a nine-month family engagement project through the Vroom Partnership. As a part of this opportunity, CCAoA will select 10 additional CCR&Rs to be part of a fully-supported training, outreach and promotional initiative to inspire the full potential of brain-building moments with young children based on the strength of their applications. 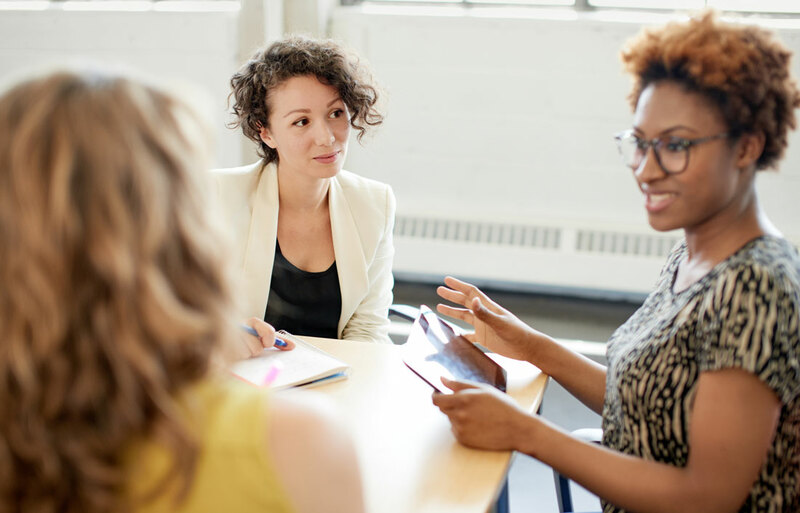 Now that you understand how important Power to the Profession is for the early childhood education and how you can best prepare your staff, it’s time to think about how you can engage the community in conversations about the initiative. But where should you start? Child Care Aware® of America (CCAoA) was originally known as the National Association of Child Care Resource and Referral Agencies (NACCRRA). 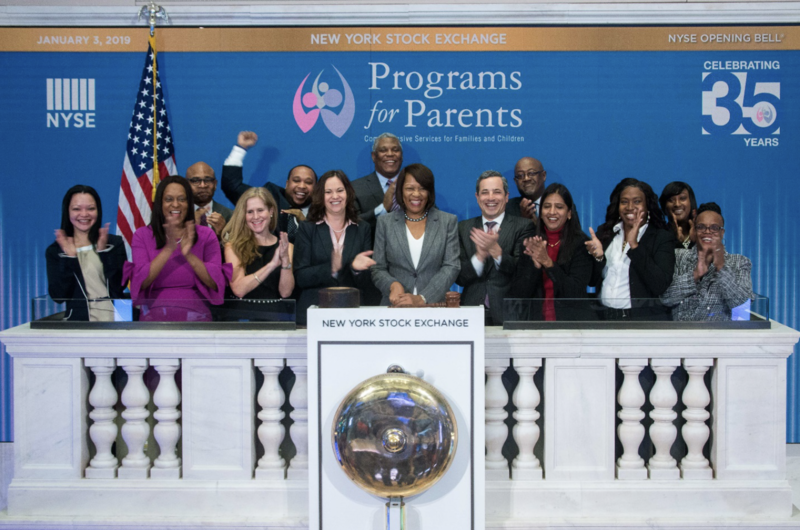 It was founded in 1987 by a group of dedicated child care resource and referral (CCR&R) agency leaders that banded together to create a national membership agency to help them advance their collective mission. Child care across the nation has come a long way in the past thirty years thanks to the dedicated leaders that began the CCR&R field. How often do you post on it? Do you have a content schedule? What’s been your most engaging post in the last few months? 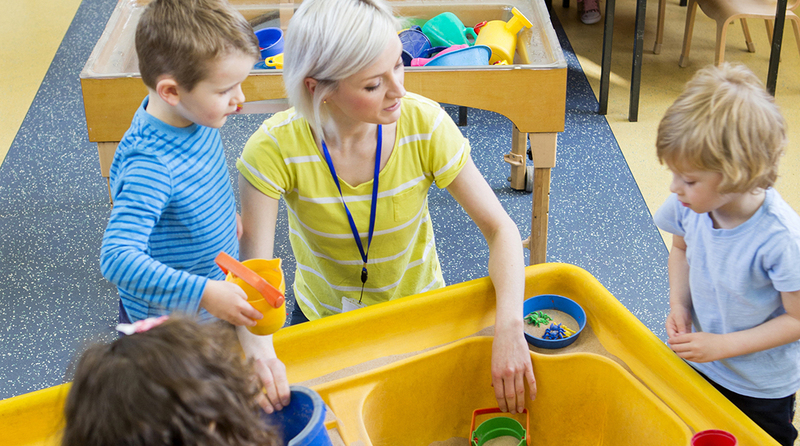 As child care providers prepare for young learners to return to their classrooms, it’s important that they add an emergency plan to their program. It’s unfortunate that we have to think about dangerous situations—natural disasters, fires, bomb threats and dangerous intruders—but it’s necessary to have a plan in place. Through effective preparation, CCR&Rs can help providers prevent, prepare for, respond to, and recover from emergency situations. 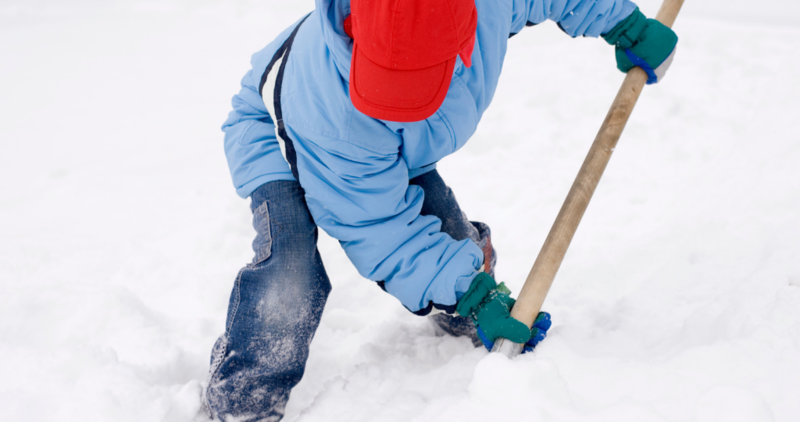 Do the child care providers you work with have emergency plans? We hope they do, but if not, here are some critical first steps. 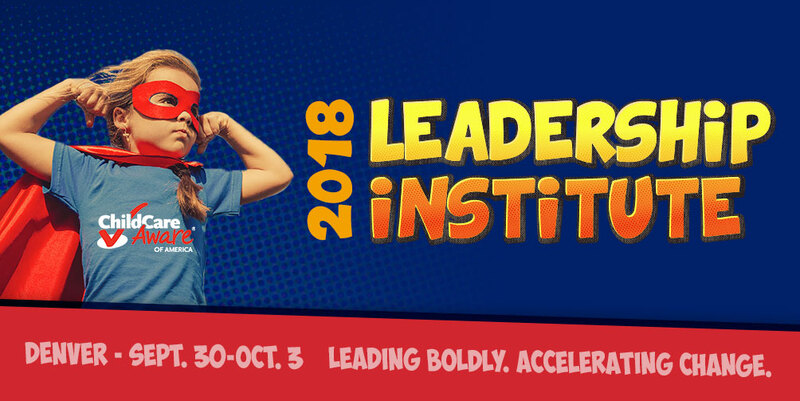 Child Care Aware® of America’s 2018 Leadership Institute is just a little over a month away and I cannot wait! This year’s Institute is being held in beautiful Denver, Colorado, at the Sheraton Denver Downtown Hotel from Sunday, September 30th to Wednesday, October 3rd. As a child care resource and referral (CCR&R) professional working in Indiana, Leadership Institute was always my favorite event of the year. It was the one time of year where I could meet up with CCR&R leaders from across the nation, learn about their successes and their struggles, and pick the brains of some of the brightest people in the field. Power to the Profession is a big deal for CCR&R agencies. 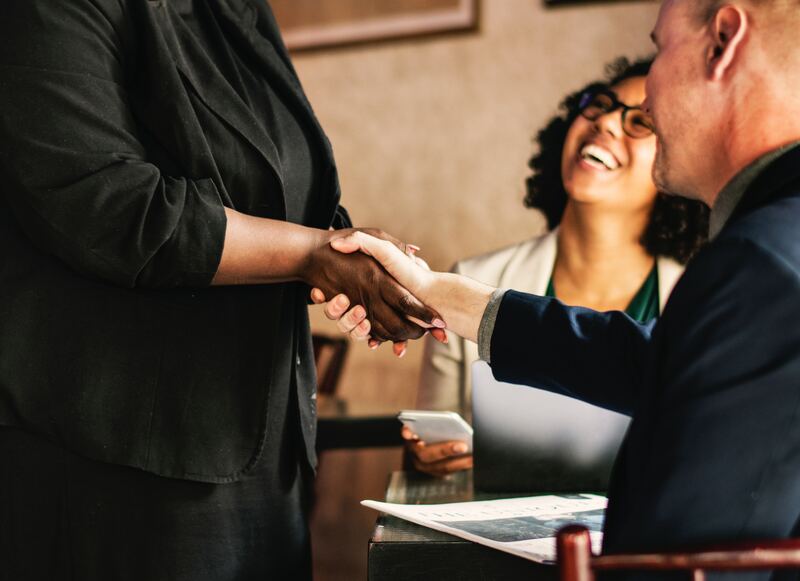 By establishing a unifying framework for the early childhood profession—including career pathways, qualifications, and compensation—this national collaboration holds the potential to impact how CCR&R agencies conduct business in the future. 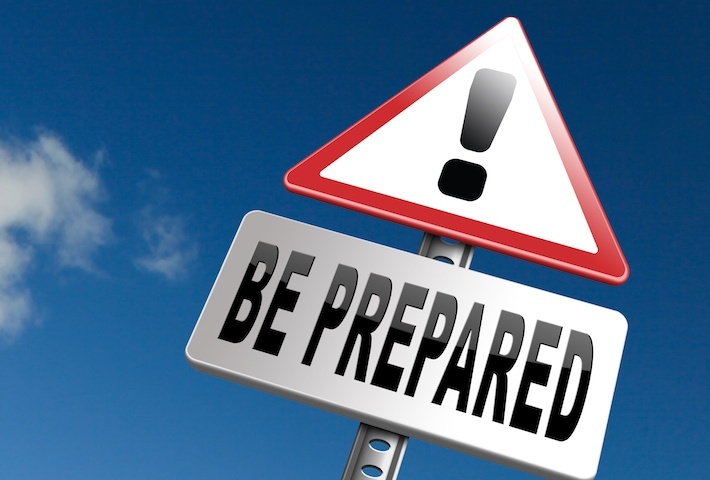 It’s important to be prepared, but where do you even start? 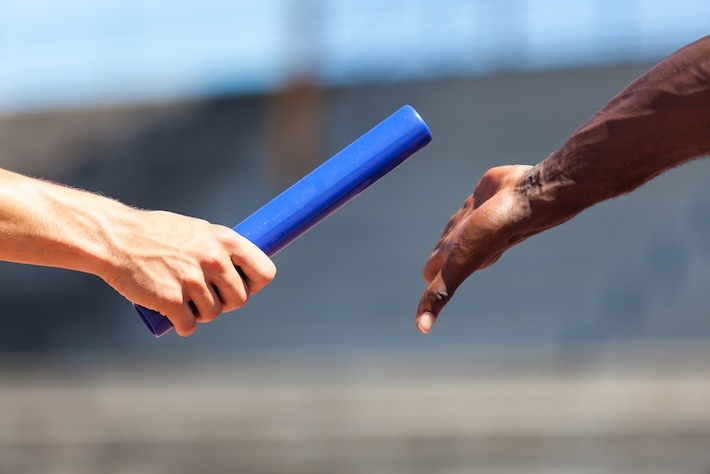 We’ve compiled a few ideas for involving staff in conversations about Power to the Profession. 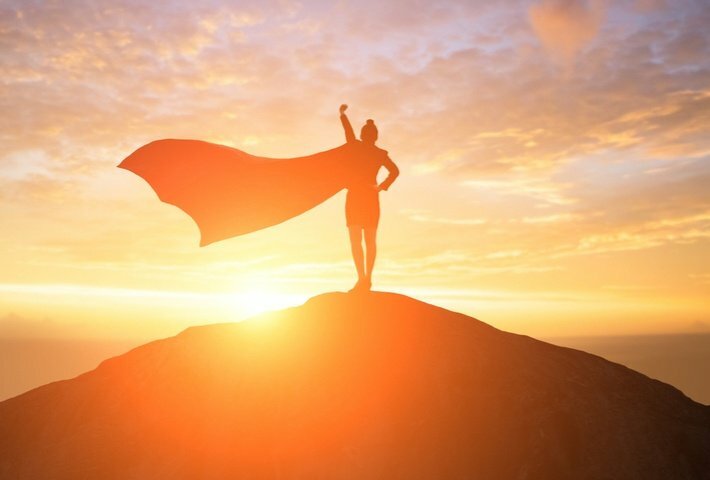 If you’re like most CCR&R professionals out there, you’ve likely heard about the Power to the Profession initiative, but you might not know much about it. Maybe you know the initiative was started to transform the early childhood field but aren’t sure what that really means or entails. 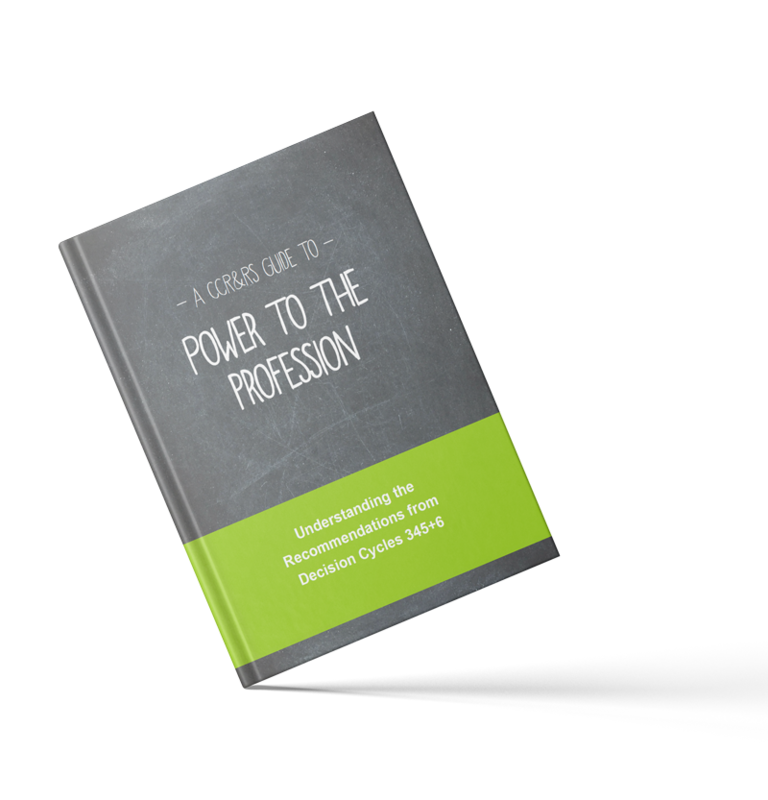 Maybe you’re already excited about Power to the Profession but you’re still unclear what it has to do with you as a CCR&R or what you can do to get involved. If you're like most child care resource and referral agencies, you want to get the word out about your agency so that providers, families, and community partners know about your agency and the services you provide, but you have just a small advertising budget to work with. Paid online advertising is a great place to start. 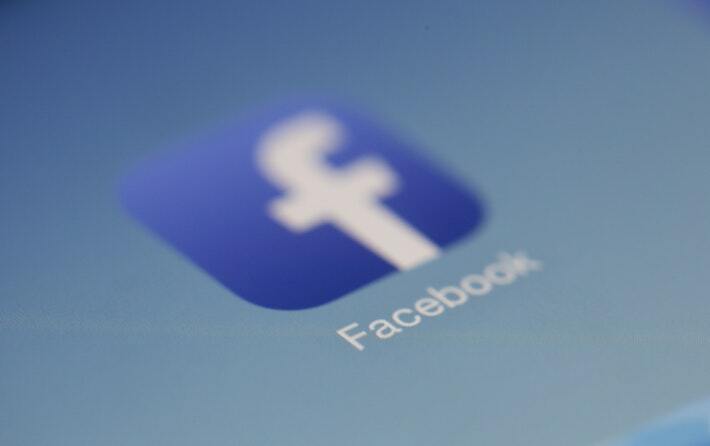 Jumping into paid ads can seem overwhelming at first, but it doesn’t have to be. 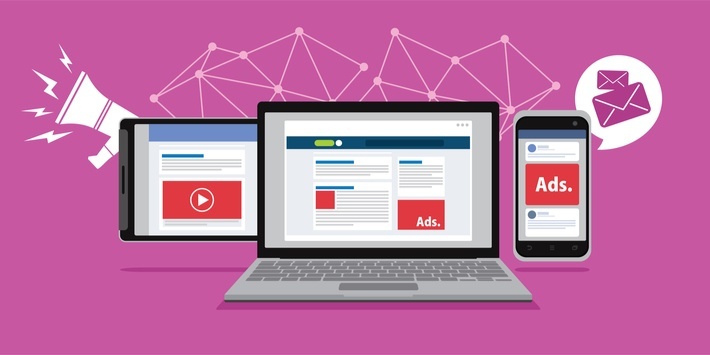 In this post, we’ll break down the two main kinds of paid advertising—paid search and paid social—to help you decide where to begin.